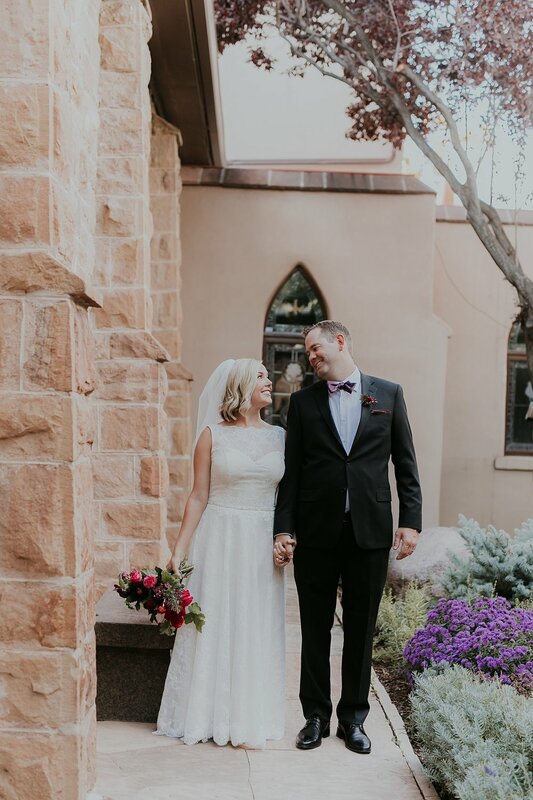 Although it was one of the smallest weddings we've photographed lately, Adam and Cecille's day in Santa Fe was full of heart and incredibly sweet, family-centered moments. 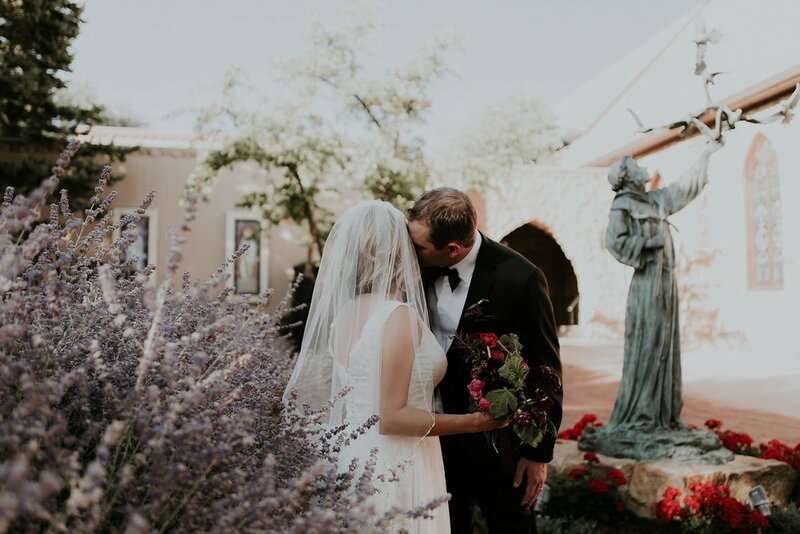 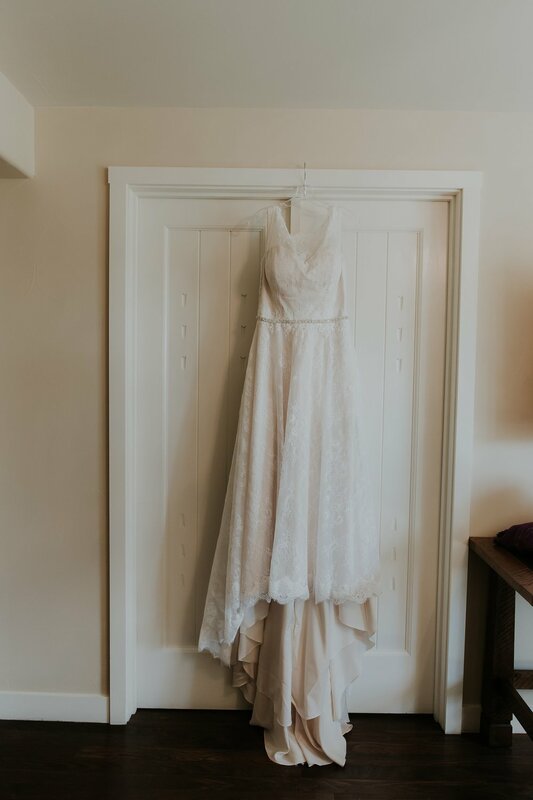 These lovers decided that even though they wanted a traditional church ceremony, they still wanted to throw in a more modern trend and do a first look before tying the knot! 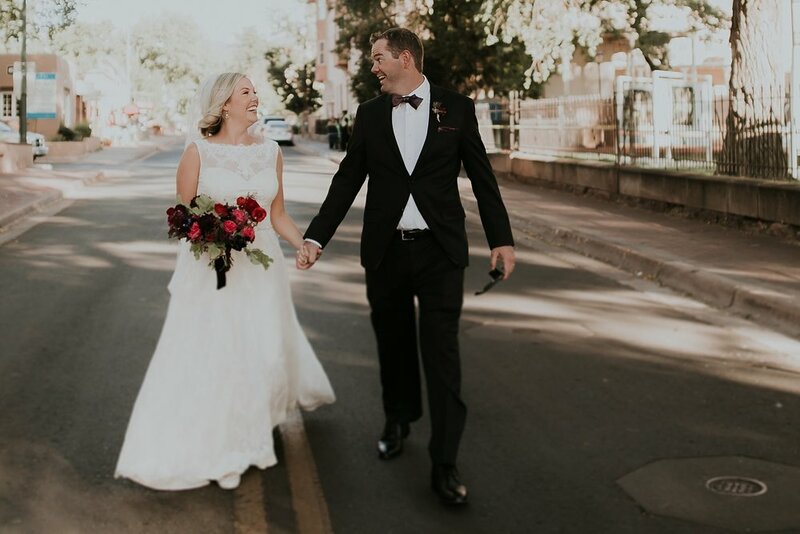 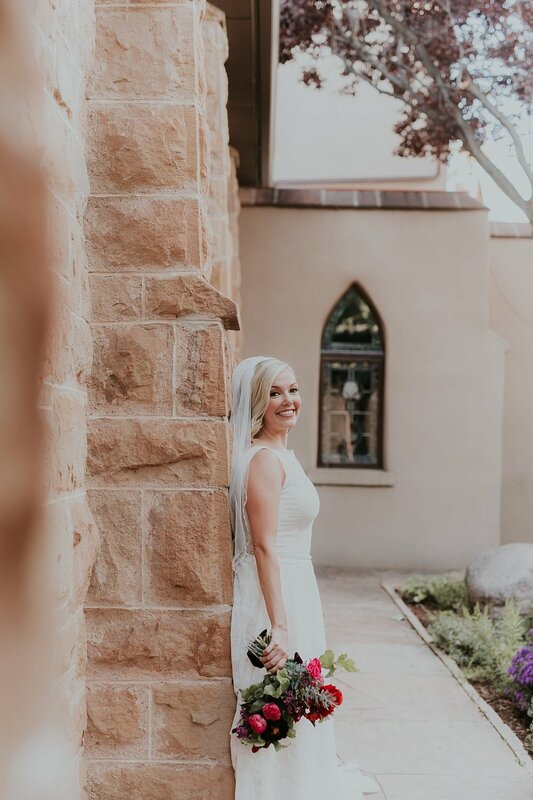 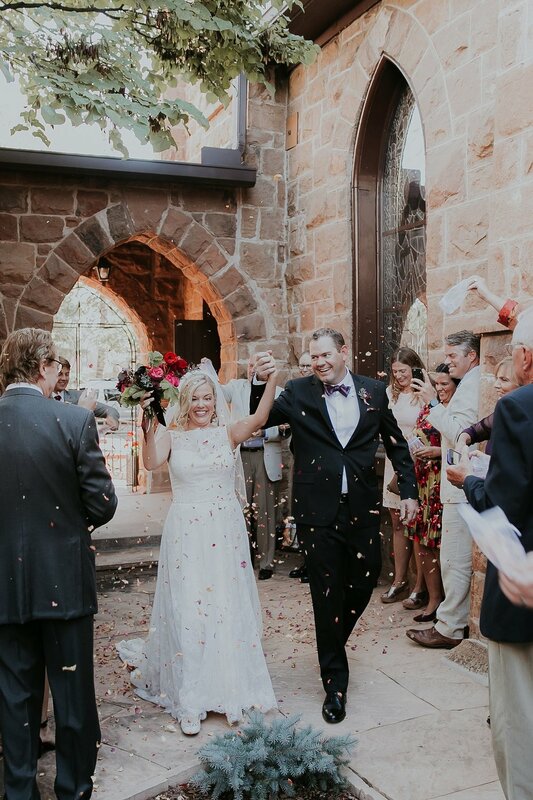 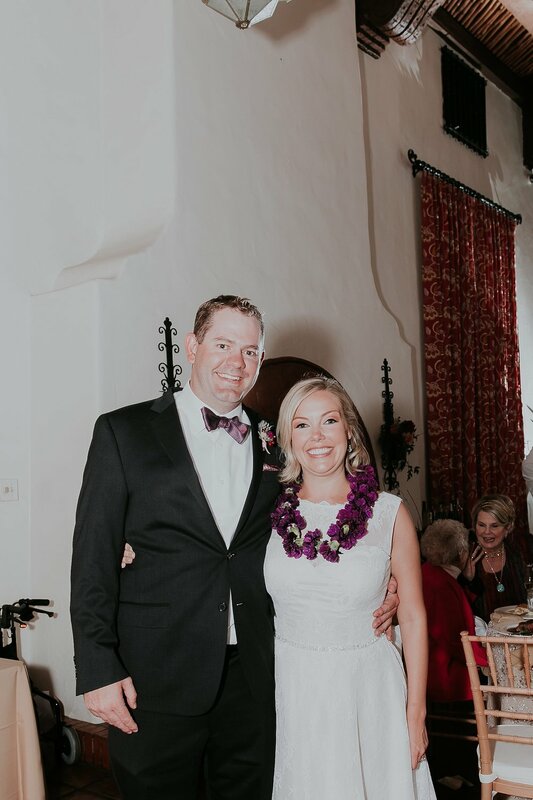 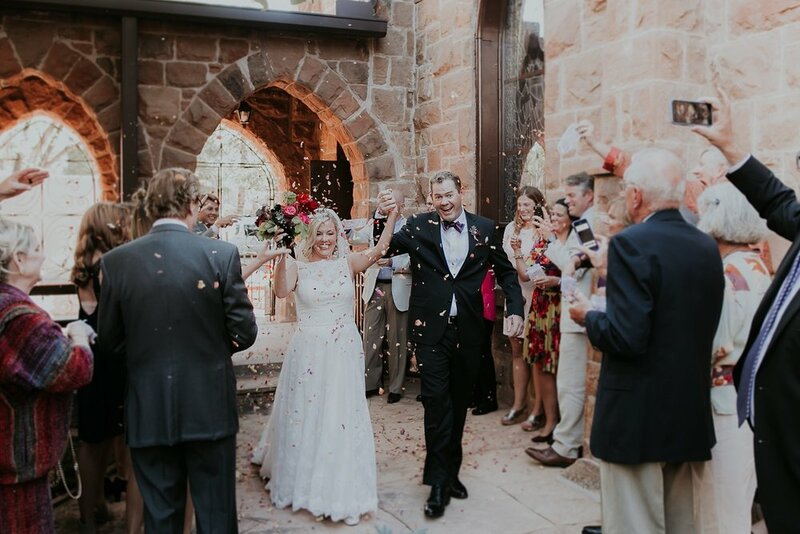 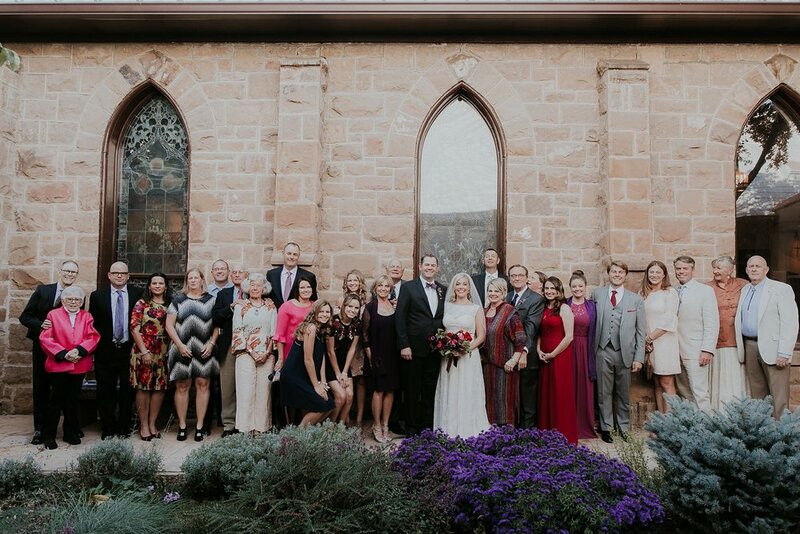 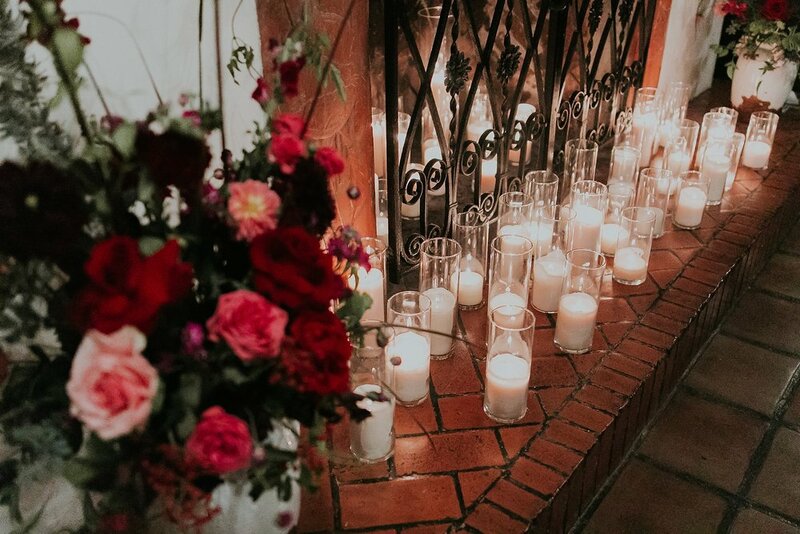 After saying "I do" at The Church of the Holy Faith, Adam and Cecille headed to La Fonda on the Plaza to celebrate their new life together with 30 of their closest family members. 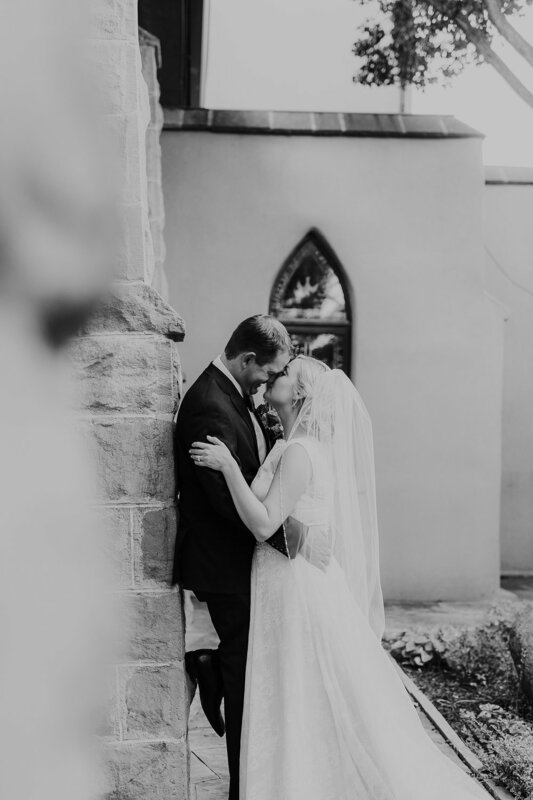 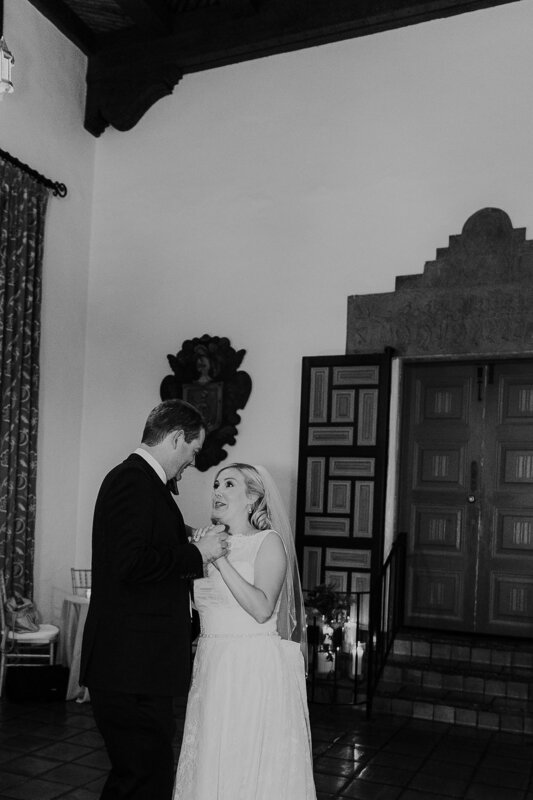 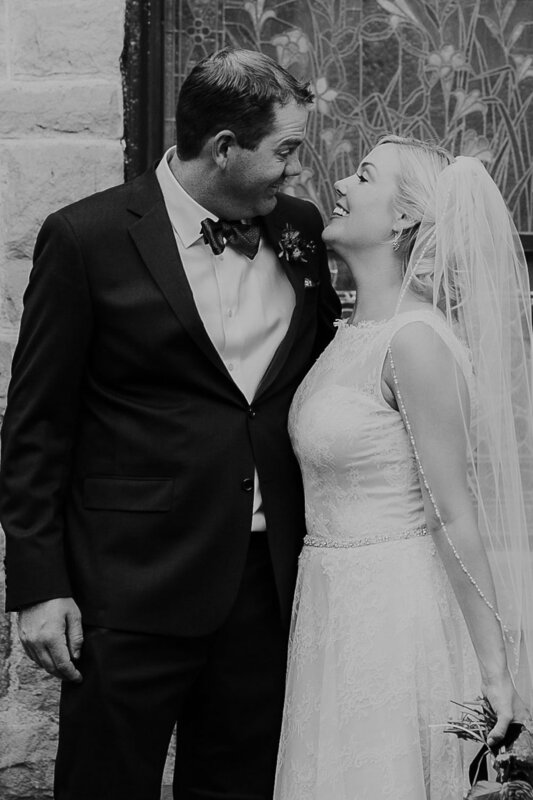 We loved capturing this sweet pair and their intimate day!